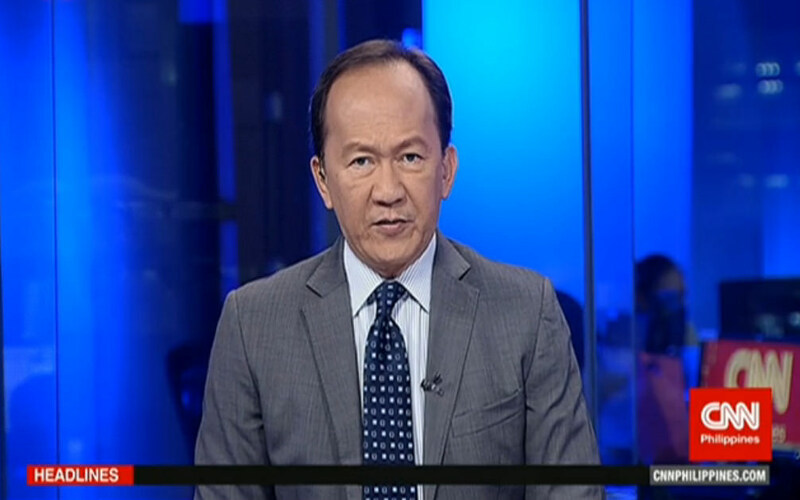 Jing Magsaysay, who anchored Newsroom on CNN Philippines in addition to serving as the svp for news and current affairs, is departing the network, as he announced to staffers on Tuesday. Magsaysay has been with the network through its various iterations, joining back in 2010 when it was known as Solar News; and he remained as the svp through the transition from Solar News to 9News to CNN Philippines. Last week, CNN Philippines laid off 70 employees.